This entry was posted in Mouth Wash, Oral Care and tagged bad breath, bana tests, brushing, halitosis, mint spray, mouthwash on October 4, 2011 by meifong. 1. 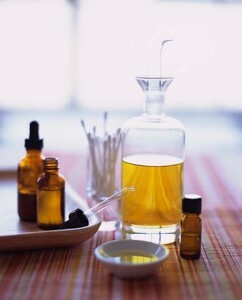 Mouthwash that contains essential oils as an active ingredient. 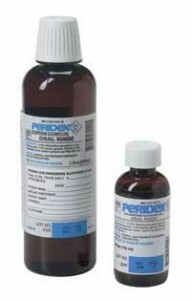 For example Listerine® and other generic equivalents sold over the counter. This entry was posted in Mouth Wash and tagged chlorhexidine gluconate, chlorhexidine rinse, peridex mouth rinse, peridex mouthwash, peridex prescription, peridex side effects, periogard, what is peridex on February 26, 2011 by oileng. Gingivitis, which means inflammation of the gums, is perhaps the most common human disease. Usually related to bacterial biofilm on the tooth surface, gingivitis of plaque origin is a preventable and curable periodontal disease. This entry was posted in Gingivitis, Mouth Wash and tagged cure for gingivitis, gingivitis, gingivitis cure, gingivitis symptoms, gingivitis treatment, home cure gingivitis, natural cure gingivitis, natural gingivitis treatment, what is gingivitis on November 15, 2010 by oileng. 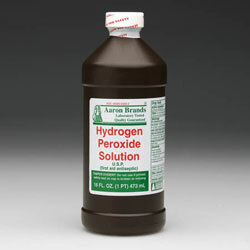 So can hydrogen peroxide (H202) be used as mouthwash safely? Many have pondered on the thought, but first let us get down to the basics. 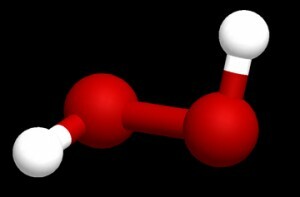 What exactly is Hydrogen Peroxide (H202)? This entry was posted in Mouth Wash, Oral Care on July 9, 2010 by SH. This entry was posted in Mouth Wash and tagged bad breath, bleeding gums, essential oil mouthwash, homemade mouthwash, Hydrogen Peroxide Mouthwash, oral hygiene, sore gums, teeth whitening on October 27, 2009 by oileng. So you feel that buying a mouthwash could pinch your wallet but yet you can’t help but be concerned about the health of your mouth? 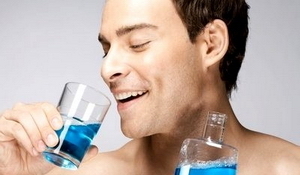 Commercial mouthwashes sold over the counter can be costly especially therapeutic mouthwashes that help reduce the amount of bacteria in the mouth. 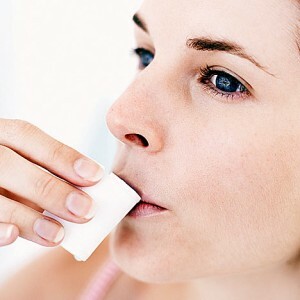 This entry was posted in Mouth Wash and tagged bad breath, baking soda mouthwash, bleeding gums, homemade mouthwash, salt mouthwash, sodium bicarbonate mouthwash, sore gums, teeth whitening on October 25, 2009 by oileng.